Great dog walkers can be hard to find. 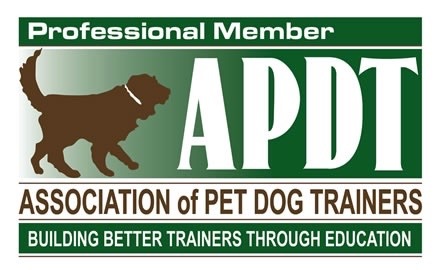 At AGDT we are passionate about helping our community find excellent solutions to all of their dog care needs. That is why we facilitate a connection with our favorite local dog walkers. If you live on Manhattan’s Upper West Side, we recommend that you connect with Benterprise Dog Walking by clicking on the button below. We have recommended Ben and his team for years and we have always received stellar feedback from our clients. More importantly, the walkers at Benterprise work seamlessly with our trainers to provide walks that complement (rather than derail) the training you have done with your dog. If you live in Manhattan, and you would like to recommend your favorite walker, please shoot us an email. We are gathering information to create a comprehensive list for our clients in every neighborhood!